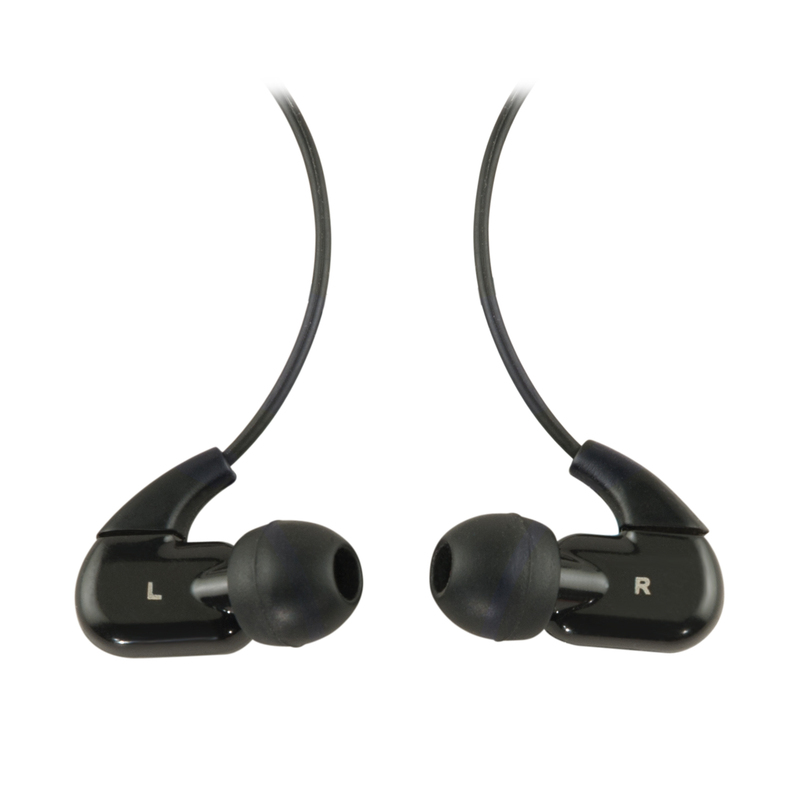 Today’s giveaway are the Senta-9 Earbuds with Mute Button. Today’s blog question: What was the least favorite Christmas present you ever received? A jump rope that was to small for me!!! My least fav present was a pair of pants that where ugly and didn’t fit right. I never wore them and felt embarrassed having them. I always hated unwrapping socks. A pair of crusty socks. A sweater my mother gave me when I was about 14 years old. I got many presents that year, but I think teenage angst got the best of me. a pair of knee-high nylons.